What Will Government Social Media Look Like in 2020 and beyond? Approximately a third of the world’s population currently uses social media, a figure that’s set to double by 2020. With the user base growing rapidly and technology advancing at lightning speed, social media is presenting some incredibly exciting opportunities for government and public sector agencies. 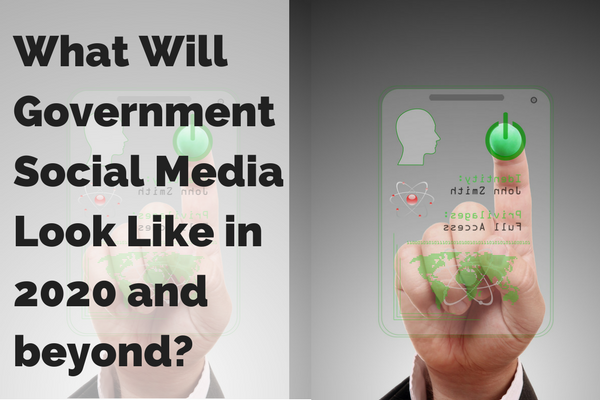 So, what will government social media look like in 2020, and will your agency be ready to reap the benefits? There’s only 2.5 years until we reach 2020 and a lot will happen by then. Here are my predictions of what government social media will look like and what we can strive for. Social media is already a powerful insight and engagement tool for government agencies. With the growth of hyper-local social media, it looks set to become the most valuable channel by far. What do we mean by hyper-local? Well, major platforms like Facebook are constantly developing their geo-targeting capabilities, which allows them to deliver messages to users in specific locations. For government agencies, this means you can zero in on users exclusively within your service areas. With demographic targeting, you can personalise your message even further by targeting specific ages, genders, interests, occupations and more. By 2020, hyper-local media will be making it easier than ever for government agencies to disseminate information where it’s needed most. Targeting young drivers in suburban Sydney for a drink-driving awareness campaign? Promoting beach safety in coastal Queensland? Launching a new daycare initiative for parents of pre-kindy children in Adelaide? Using Social media will get your message in front of the right people in the right places. Hyper-local social media engagement will also make it easier for government agencies to go directly to the local community for feedback on services. What do they need from you, and are you delivering? Is there a service gap waiting to be filled? Are there opportunities for improvement? This insight will empower residents to shape their local services, increasing the value you provide to the community. 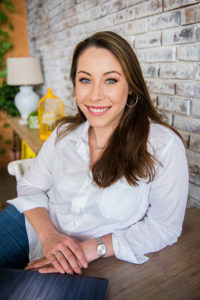 The hyper-local trend is rapidly extending to mobile, too, with apps dedicated to events or services in specific geographical areas. Government agencies are developing apps for everything from local job searches and parking payment, to journey planners and emergency alert systems. Not only is this convenient for the community, but it also reduces the need for resources within the agency. As technology becomes more sophisticated, the potential for in-app services will grow. Take medical services, for example. In the near future, experts predict that GPs will be using apps to manage appointments, co-ordinate medication delivery and monitor patients’ conditions remotely. Artificial Intelligence, or AI, is the term used to describe devices or machines that are capable of performing tasks that would usually depend on human input. They can be programmed to understand their environment, process information, respond to cues, and take independent action to achieve a goal. Perhaps more importantly, they can learn and evolve based on the information they receive. There are infinite applications for AI technology, and investment is expected to grow by 300% in 2017 alone. Facebook is currently developing a dedicated AI lab, while Pinterest and LinkedIn have both acquired major AI companies. So, how does this apply to government agencies? The most exciting area of potential is customer service. In any agency, providing prompt customer support and responding to feedback is an essential but time-consuming task. What if you had a robot to do it for you? It’s not as far-fetched as it seems! According to researchers, AI bots, or chatbots, will power a staggering 85% of customer service interaction by 2020. 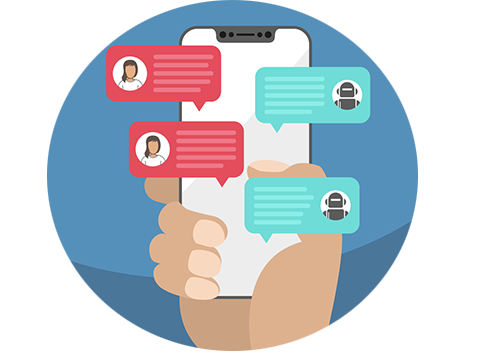 Chatbots can run 24/7, and they can eliminate frustrating queues or long response times by assisting multiple customers at once. They can be programmed to respond to feedback on social media, or answer questions on your website. 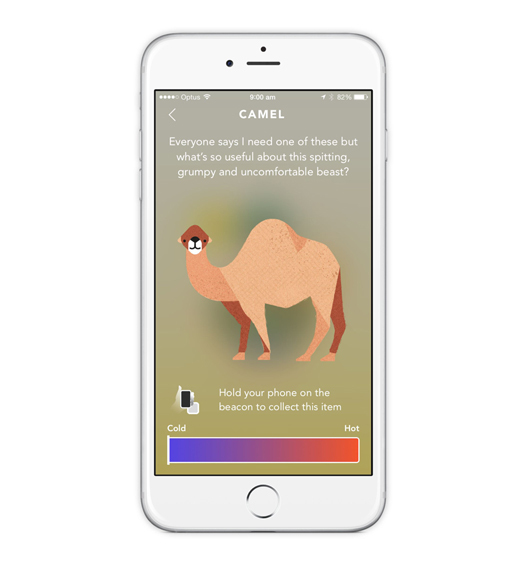 Most impressively, they can tailor their responses based on the customer’s behavioural patterns. For government agencies, this means significant savings in time, money and resources. Not only that, but customers receive a much more effective service and enjoy an improved relationship with responsive government agencies. Government agencies will also increasingly use AI to automate and simplify the services they provide. This will reduce costs for the agency and provide much more convenience for the users. Splice Trip NSW is a great example of these benefits in action. Transport for NSW’s trip planning chatbot allows Facebook users to look up train times or plan a journey by sending Splice a quick message via Facebook Messenger. The bot responds instantly, and it even allows the user to share their journey details with friends at the click of a button. The user never has to leave Facebook, and they don’t have to worry about an app taking up space on their phones. Meanwhile, Transport for NSW no longer has to dedicate resources to responding to trip enquiries or maintaining a website infrastructure. Win-win! A beacon is a piece of wireless equipment that emits short-range Bluetooth signals to nearby mobile devices. 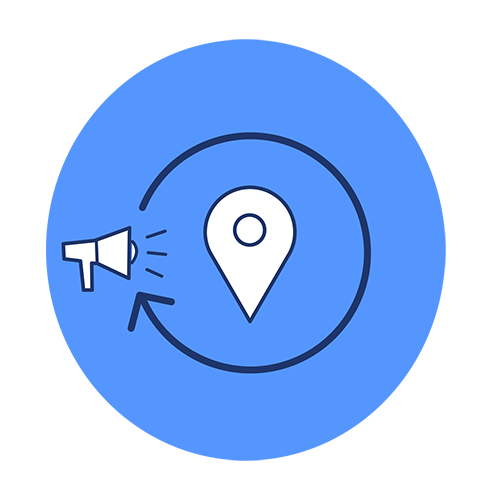 When users with certain apps on their devices pass with range of a beacon, the app can collect user data or deliver a message to the user. The possibilities of beacon technology within the government sector are endless, and agencies are already starting to recognise the potential. Some are using beacons to monitor traffic patterns and provide data for municipal planning. Others are exploring the use of beacons for wireless payment on public transport. Beacons can be used to enhance visitor experience at attractions like museums, zoos and aquariums. Exhibitions can be accompanied by audio narration or subtitles on the visitor’s own mobile phone, and they can enjoy tours at their own pace without the need for a guide. They can download maps and guides directly to their devices, rather than carrying around brochures, and they can be notified when a nearby attraction is about to begin. Notifying people when they’re entering alcohol-free zones. Offering guided tours of the local area. Notifying residents of events like gas leaks, water quality issues, evacuations or adverse weather events. Alerting visitors of hazards in specific locations. Alerting residents and visitors alike in the event of an emergency. Helping people to find nearby facilities like public toilets, playgrounds and medical centres. Soliciting feedback on a service or facility. What will your social media strategy look like in 2020? Social media is growing – make sure your agency grows with it. Not sure how? Janine’s social media training can help you to keep on top of digital developments and capitalise on the latest technology. See the Workshop page now to find out about group training or see Social Media in Gov Club, Australia’s first digital mentoring club for government. Targeting young drivers in suburban Sydney for a drink-driving awareness campaign?